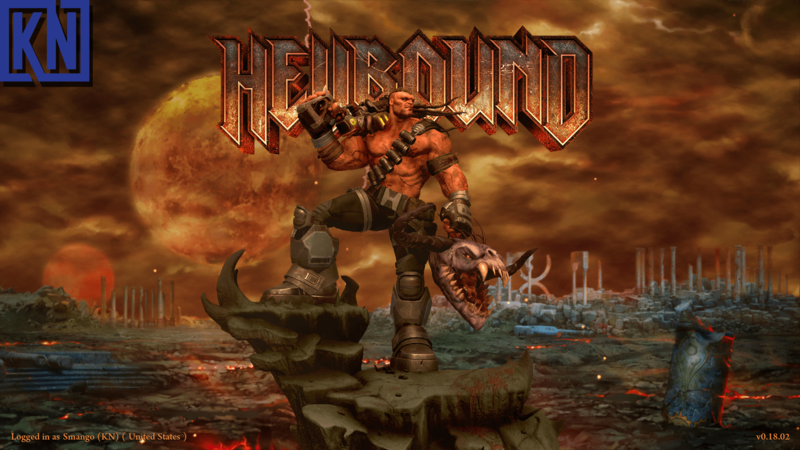 Hellbound For an indie game, the Metal soundtrack is pretty great. It does get repetitive over time, and just switch onto your favorite metal album after checking it out first though, it is worth it checking out. Tested this on a Nvidia 1070, graphics are smooth as silk. 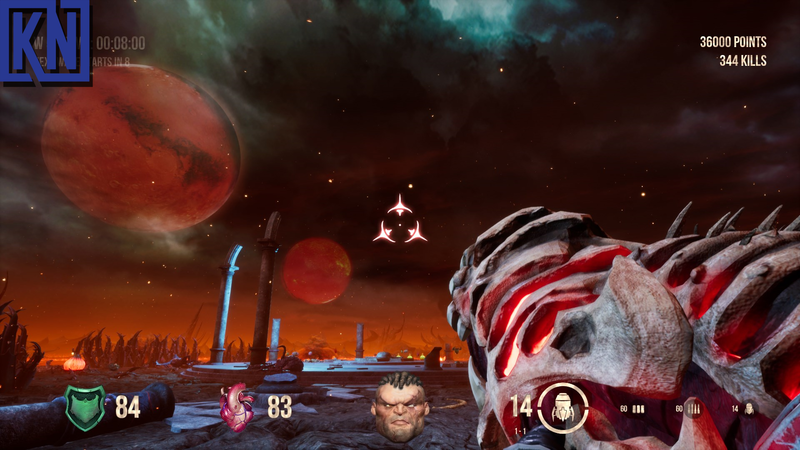 Hellbound’s graphics really remind you of the latest doom. Silky smooth and looks fantastic on a 144hz monitor. Hellbound Survival was a blast while blasting all the demons to shreds. The kind of quality and smoothness you see you wouldn’t think that this was developed by an indie developer. Hellbound starts you out in a middle of an Arena. You are pitted with your standard demon slaying machine gun, demons spawn with different weapons each wave. Difficulty increases after each wave. Wave 5 is where it actually gets difficult what so ever. The first waves ease you into the game and gameplay. The demons don’t even really attack until the 4th and 5th waves. A new weapon is usually introduced on each wave with ammo. Watch out for the exploding demon pumpkins they make for a great way to blow up demons surrounding it but also damage you if you are close! 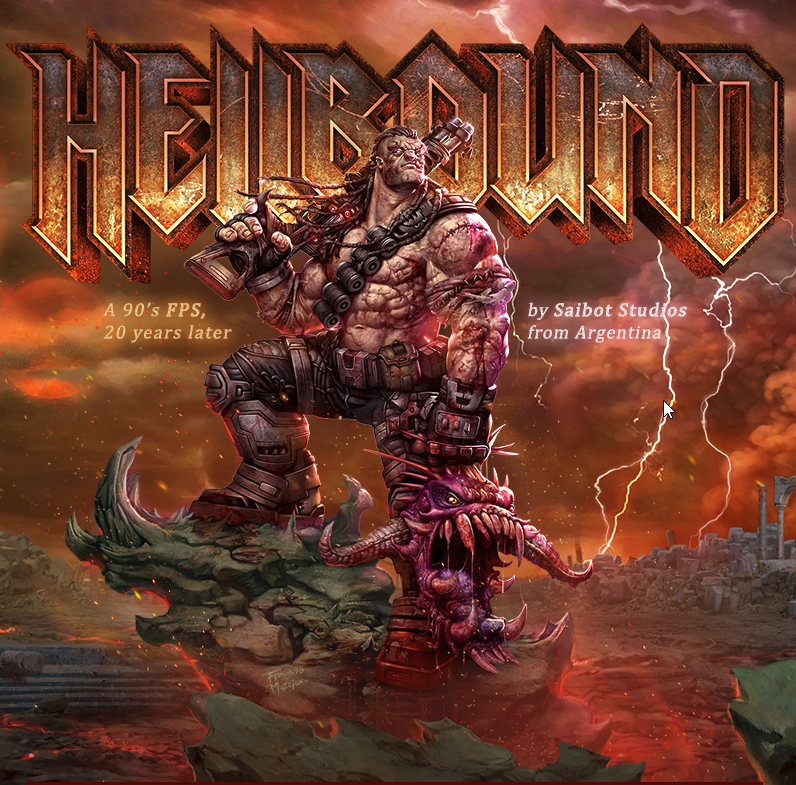 Hellbound survival brings back that lovely run and gunning gameplay from the 90s really reminds you of Doom or Quake gameplay from then the early days. No building or resource gathering required, grab guns and kill demons. SEE IF YOU CAN SURVIVE! Also comes with leaderboards from across the world! What other better way to show gameplay… then with some gameplay footage!? I plan on playing Hellbound Survival even more and even streaming it from time to time. It is a very fun Survival game that requires no building or resource gathering. Fast paced and runs smooth as silk. Plus Hellbound is going to be FREE, it needs suppose to fully release a single player game! I highly recommend it to add it to your steam library as soon as it releases. See you on the leaderboards!